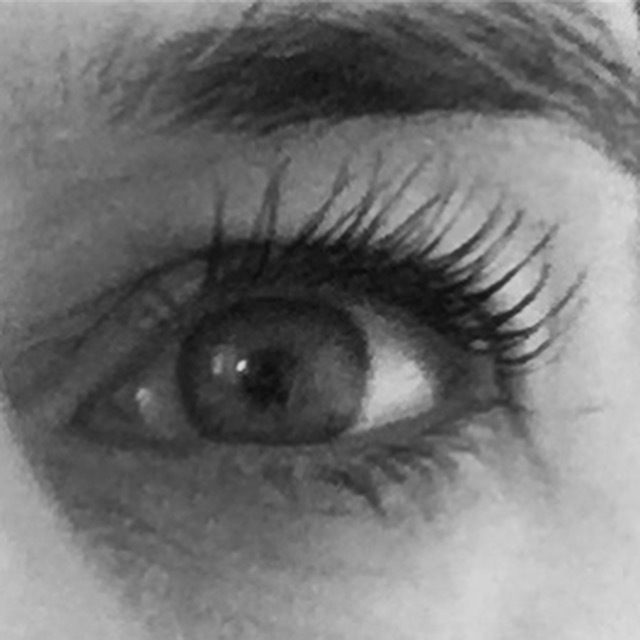 Are you looking for a new mascara or not happy with your current one? 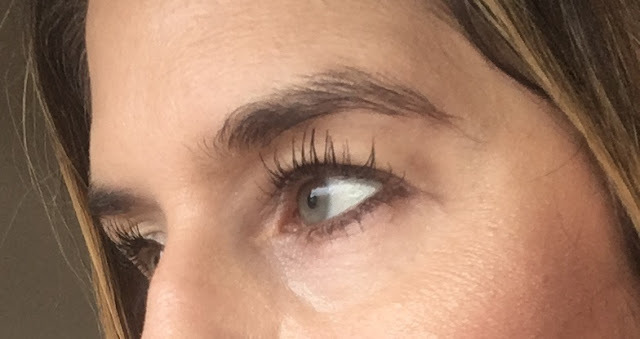 I have been so impressed with the new Lancome Monsieur Big Mascara that I reach for it every day. Meet Monsieur Big. Forget all the others. Its bristles made of exceptionally soft fibres hug lashes with incredible softness and ensure a smooth application, while separating and lifting lashes effortlessly. NO CLUMPS, NO SMUDGES, NO TOUCH UPS: The innovative formula easily glides on lashes and leaves them perfectly put for up to 24 hours. Its ultra-dark pigments create the blackest intensity possible. For me this ticks all the boxes. 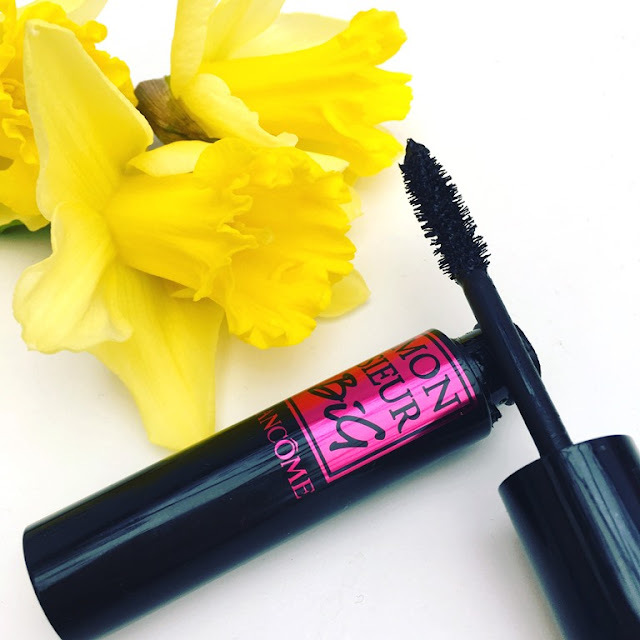 The mascara lifts the lashes and thickens them with a nice rich black colour. The brush style wand picks up each lash, defines them and then lengthens them beautifully. There is no flaking or smudging whilst wearing and it lasts all day. 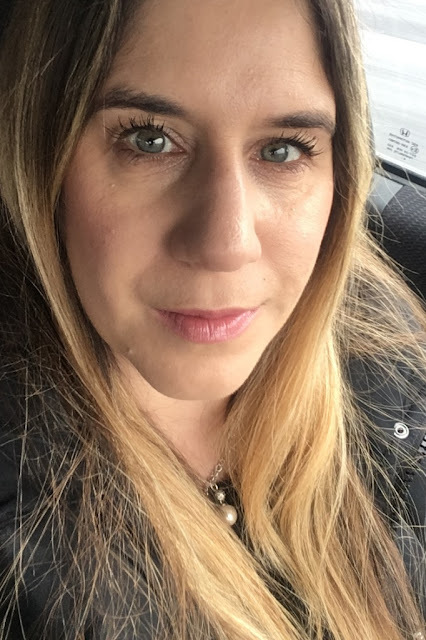 For long, fluttery lashes I love this mascara.